Lacking in energy? Need to feel revived? 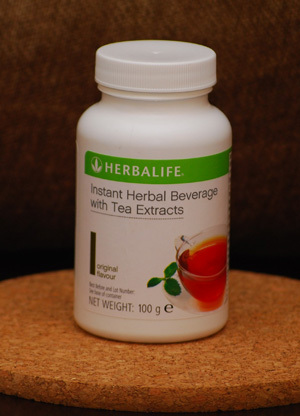 Instant Herbal Beverage can help you feel more energised and may help to maintain and improve alertness – helps contribute to your mental performance. This great tasting drink only contains around 6 calories per serving. Leading busy, fast paced lifestyles can be mentally draining and often means we constantly fight tiredness. Aid mental performance by having a refreshing drink such as Instant Herbal Beverage to help combat the vicious cycle of tiredness and leave you feeling more energised.